Just when you thought that your skin was losing the battle with the winter weather, here comes skin saviour Dermalogica to save the day. Their Phyto Replenish Oil is perfect for skin that is exposed to winter’s harsh elements and assaulted by hot central heating. Plant-based active ingredients are in the heart of this product and strengthens and restores the skin’s natural protective barrier. This groundbreaking oil is not so slippery as it sounds, its lightweight and silky texture disappears into skin within seconds and keeps skin looking healthy and dewy. 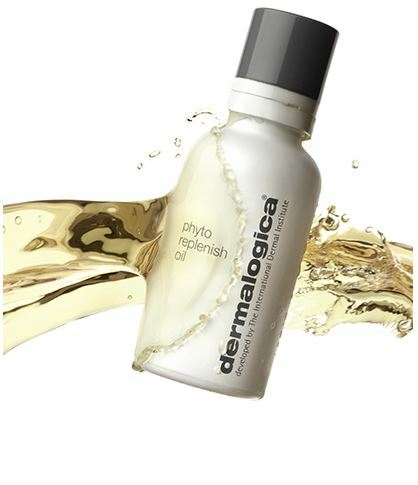 Press 4 to 6 drops daily into skin after cleansing or mix with SPF or foundation. I’m amazed by the results!